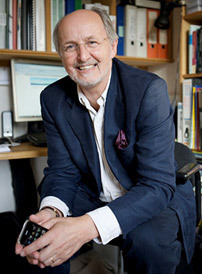 Charles Jennings is one of the world’s leading thinkers and practitioners in innovative learning and high performance. The Duntroon Consultants practice involves helping organisations deliver maximum business benefit from their workforce using new workplace and social learning approaches and the 70:20:10 Framework. Consultancy services are focused on enabling practical action.